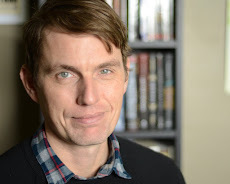 Kevin Emerson: WIN a signed ARC of THE FAR DAWN! WIN a signed ARC of THE FAR DAWN! 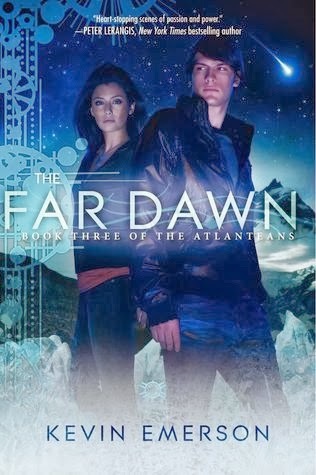 THE FAR DAWN, the epic conclusion to the Atlanteans trilogy, is here! Want to read the book that School Library Journal calls "a pulsating and heartbreaking final chapter of this post apocalyptic series"? Enter this giveaway for a signed advance reader copy! Enter the Atlanteans Series Catch-Up Giveaway!